Does your senior or small dog struggle with stairs? 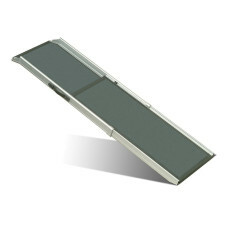 If so, a PetSafe® Solvit™ Pet Ramp may be the perfect solution! 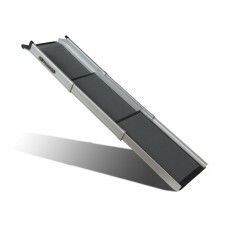 We offer a range of ramp types to help find the perfect fit for you and your dog. 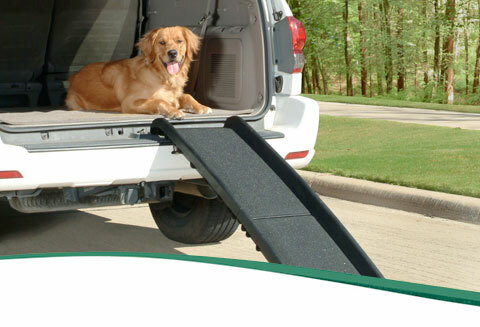 Easy to store and carry, pet ramps provide easy access to homes, cars, boats and more. 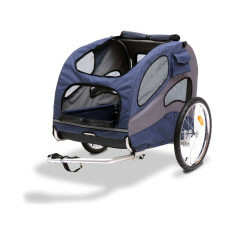 Did you know that the PetSafe® HoundAbout II Bicycle Trailer can be converted to a stroller for your pet? Just use the easy Stroller Conversion Kit with your HoundAbout II Trailer and you’re ready to roll! 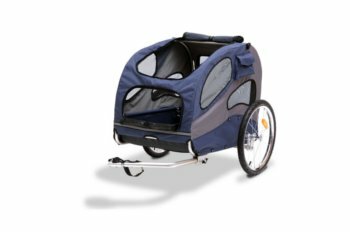 A practical choice for nearly every pet owner, strollers make visits to the vet easier for regular checkups or with furry family members recovering from surgery or illness. Confidently navigate everything from farmers markets to festivals while knowing your little buddy is safe and secure. Dog owners know that car rides are delight for our furry friends, but keeping the backseat clean can be a challenge. Now you can help protect your car’s interior from dirt, muddy paws and shedding hair with the PetSafe® Hammock Style Seat Covers. 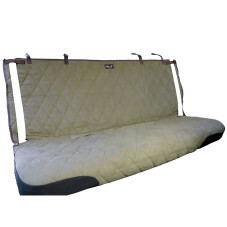 Our seat covers let your dog ride in style while making sure your backseat stays clean and comfortable. 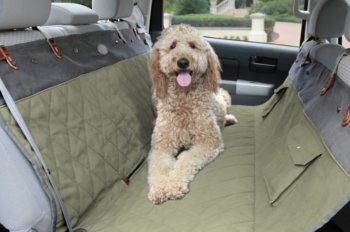 With Deluxe, Waterproof and Premium options, you can choose a seat cover that is right for you and your pet. 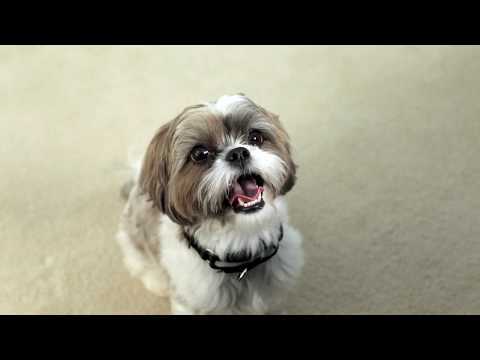 Is Your Pet Ready to Travel?